We catch up with Kickstarter senior director of design and technology communities John Dimatos to find out how designers can ensure that crowdfunding is right for their project and how to capture the imagination of funders. Design Week: How do you know if your project is right for crowdfunding? Regardless of what your idea is, we’d recommend taking a look at our Creator Handbook, which has advice on everything from planning your shipping to communicating with backers. It’s also worth checking out our Creator Basics video series, which features real-life creators giving a range of helpful tips. If you’re looking for inspiration, you can browse some of our favourite design projects too. DW: What kind of things do you reject? JD: There are some basic rules every Kickstarter project must follow. Projects must create something to share with others. Projects must be honest and clearly presented, and they can’t fundraise for charity or offer financial incentives. And it’s best to avoid areas that are heavily regulated, like medicine or medical equipment. DW: It must be particularly important to give something back to the investor – are there any good examples of this? JD: First of all, you are right, Kickstarter is all based around giving, creating and giving back. But investor isn’t quite the right word, because there aren’t any financial returns involved. So we call them backers. Kickstarter is about pledging your support to a creative idea that you want to see exist in the world. The most common reward for backing a project is a copy of its final output: the film or book or gadget. But some creators offer unique rewards and special experiences. 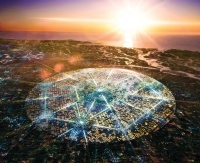 For example, the creators of the Blaze bike light – which will soon be on all Boris bikes – gave three backers the chance to design a custom image to be laser-projected on the road in front of them. DW: What does crowdfunding do that more traditional investment models cannot? JD: Kickstarter opens the door to all kinds of creative projects that would never get funded if profits were the main concern. 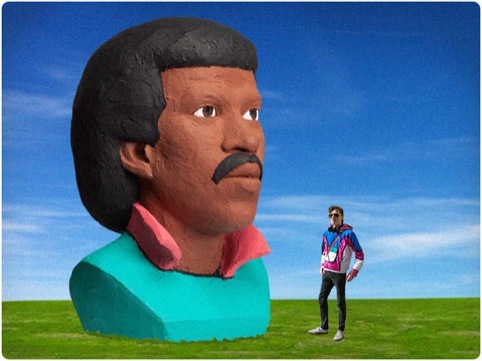 When you back a Kickstarter project, you’re not asking how much money you’ll get back — you’re asking, “Is this something that I want to exist in the world?” Nobody would consider a giant inflatable Lionel Richie head to be a good financial investment, yet 211 people thought it was a great idea, and there it was in all its glory at Bestival in 2013. Kickstarter also allows backers to get involved in a meaningful way with the birth of a new product that they might end up using every day. Knowing how something got made, who made it, and how the design decisions were made, and perhaps even influencing that process – that’s something special. DW: Are there any examples of design-led projects from the UK community that have caught your eye recently? JD: Absolutely, not only is the UK the second most active Kickstarter community after the US, you guys have a design heritage that is just mind-blowing. A beautiful and unique game called Fabulous Beasts, which incorporates an iPad app and real-world play, was funded just recently. The Hummingbird is a lovely and tiny folding bike. 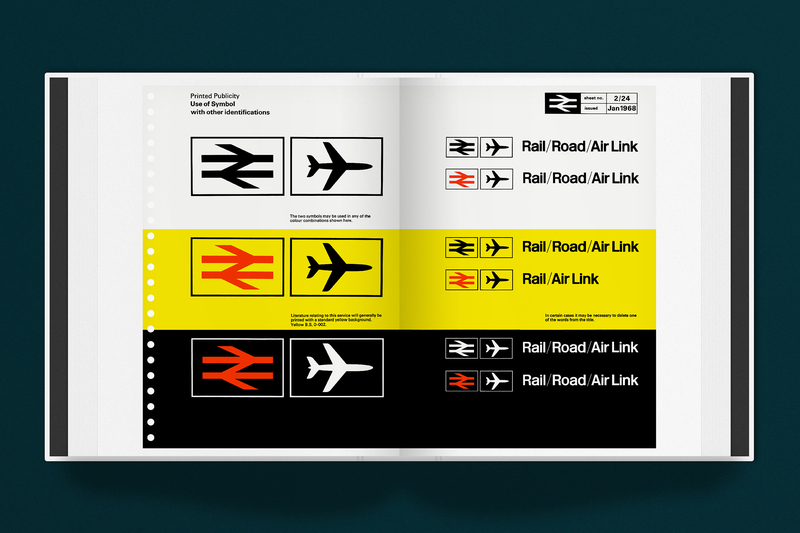 And there was a really nice project to reprint the British Rail corporate identity manual that was inspired by a similar project involving the New York subway. 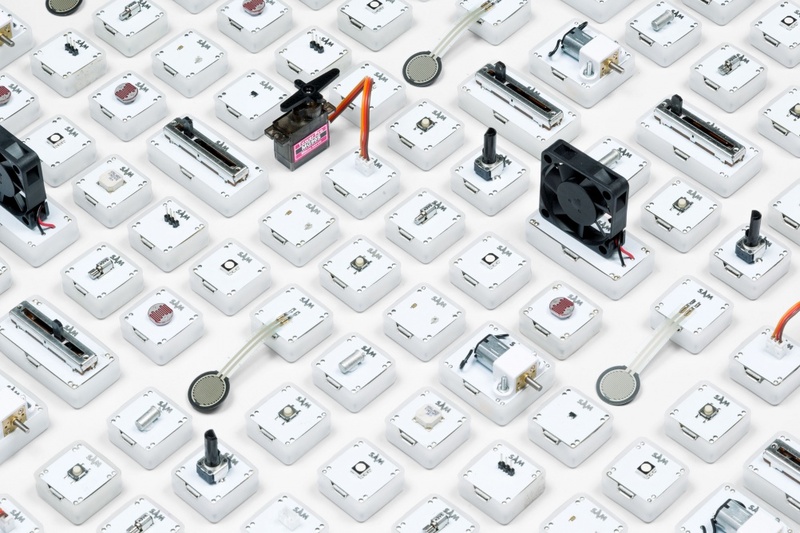 We’ve had a few great projects out of the Royal College of Art as well, like Touch Board and the [Design Week Awards-winning] SAM electronics kit. Outside of the UK, at design schools in the US we’ve seen instructors assign every one of their students the task of launching a small Kickstarter project. This is a great way to get students thinking about how to package and present their ideas to people out in the real world. And in the UK I’d love to see more people at your world-class design firms, universities and colleges using Kickstarter to experiment and help a side project come alive. DW: Can you give our readers some tips on how to stand out? Choose a crisp, clear, bright, and simple project image. Write a great blurb that is also clear and simple, and tells people what you want to do. And share anything else they absolutely have to know in the first two paragraphs. Use lots of high-quality and high-res media. Compelling photos, videos, GIFs, audio, and screenshots are all great. DW: What is the future of the crowdfunding model? JD: Kickstarter has always focused on just one of many things you can do with crowdfunding – our mission is to help bring creative projects to life. This mission is not going to change, yet there’s so much more work to do, because so many creative people still don’t realise we are an option for them. Last year we became a benefit corporation, rewriting our company charter to prioritise benefits to society over profits, and we’ve said we never want to sell the company or go public. We’re an independent company serving independent creators, and our focus for the future will be doing everything we can to support them.